Forget the frills and the backend geekery, I want to know what technology will do for me when I’m in a pinch. Hungry? 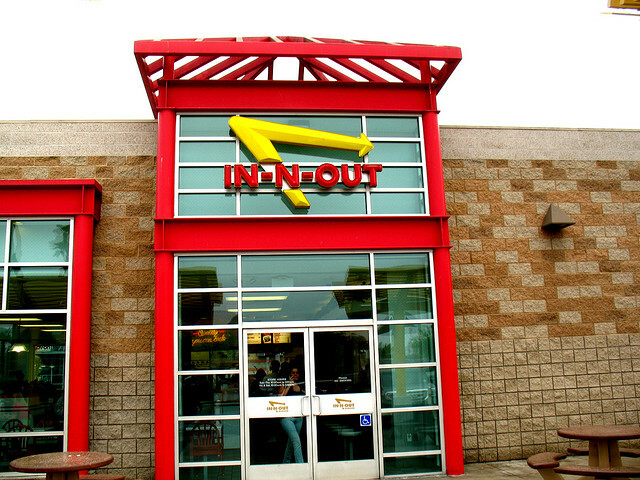 Use TaskRabbit’s service to bring you exactly what you want from In-N-Out, if you live in San Francisco. On-demand In-N-Out, powered by TaskRabbit’s Deliver Now feature, is a dream for many geeks who wouldn’t dare leave their standing desks during lunchtime at a startup. This site solves your problems, and for only $10. Definitely a promotion from TaskRabbit, but a damn good one. This space is heating up, as TaskRabbit is duking it out with EXEC and Postmates for delivery and task-based dominance.